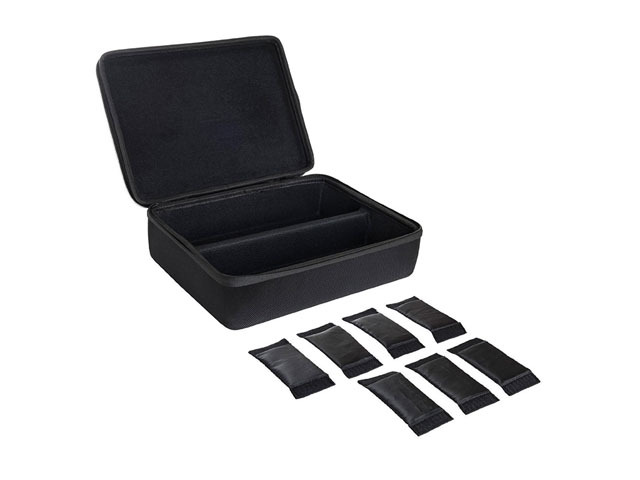 The Knife Set storage case was made from soft EVA with nylon covering; it is specially designed for X-Acto Basic Knife Set, with a small mesh pocket inside, die cutting EVA foam interior to keep knives and blades in place. 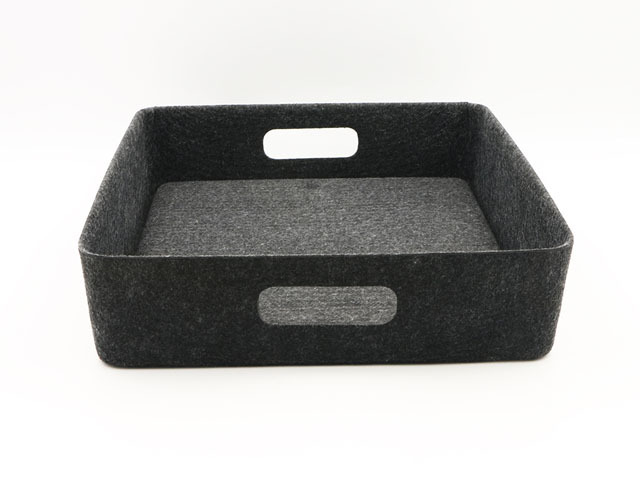 Transport and carry them safely. 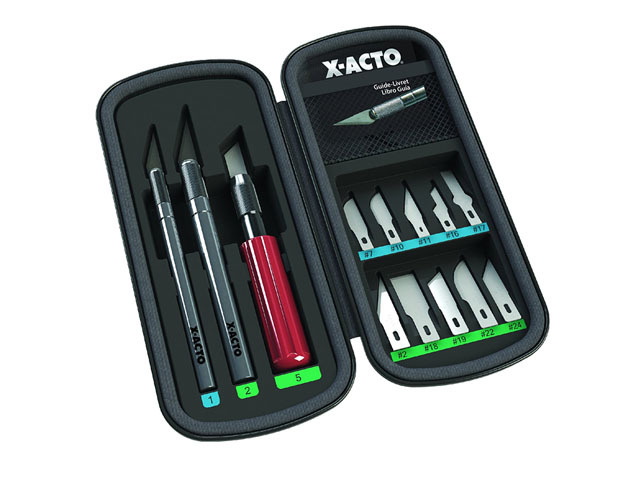 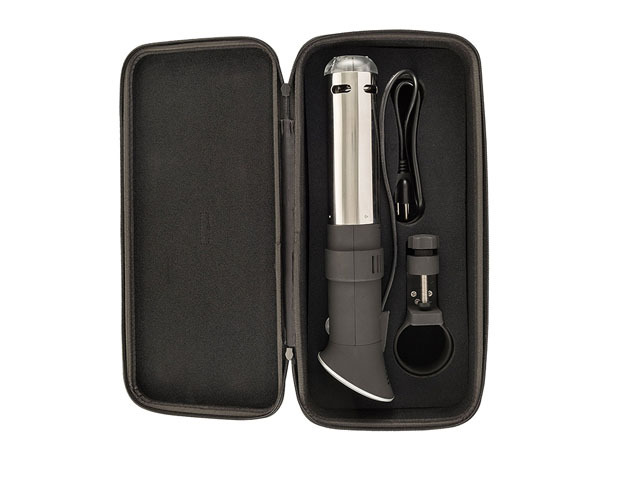 Knife Set Compression Case is designed for X-Acto, with 600D nylon coated, heat compression molded logo on top. 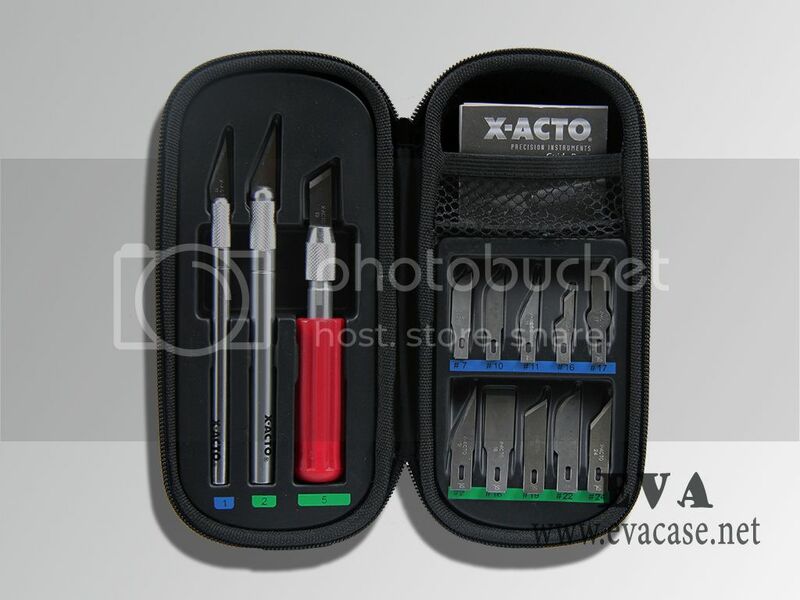 It’s not same as the knife carrying case chef, this is designed for crafters, artists, designers, not for housewives. 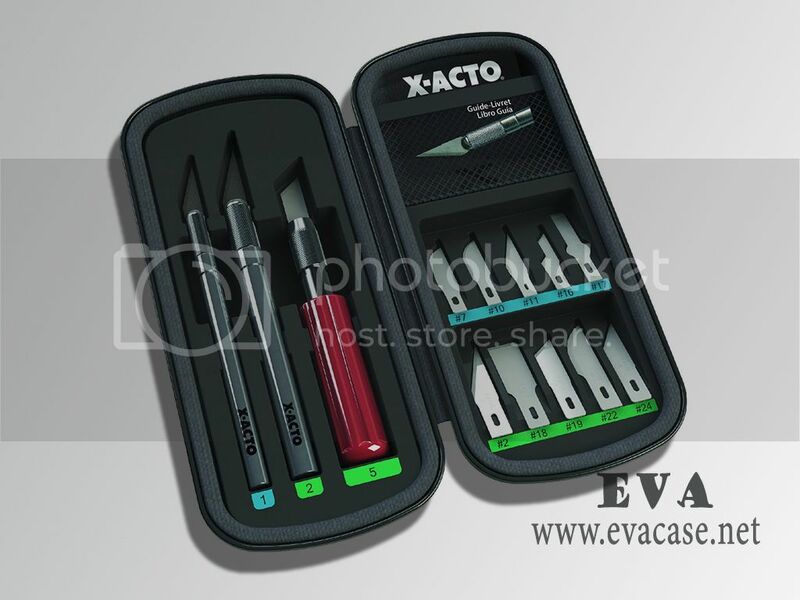 We are the professional molded EVA factory from China, and we also produced the molded knife cases for other brands, such as CHEF, mercer, etc. 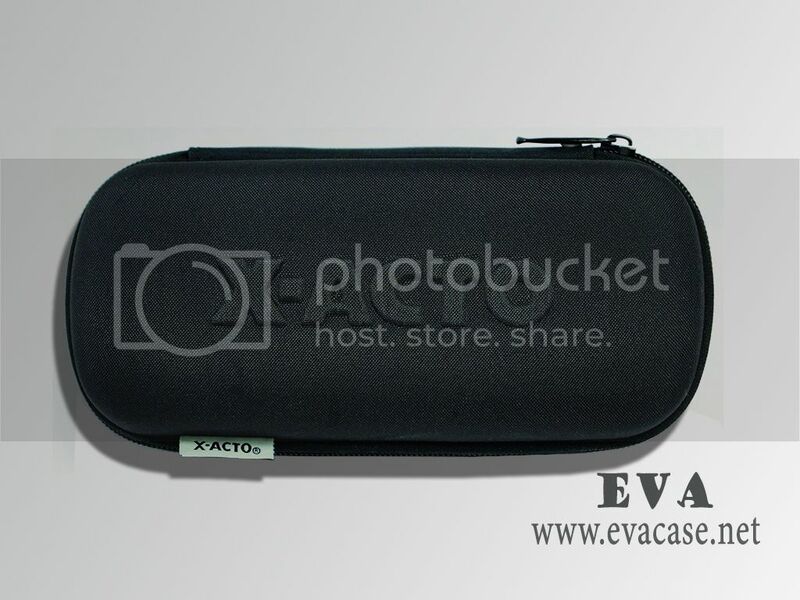 We also could do other custom EVA cases with your company logo, and design EVA case with your product shape and dimensions. 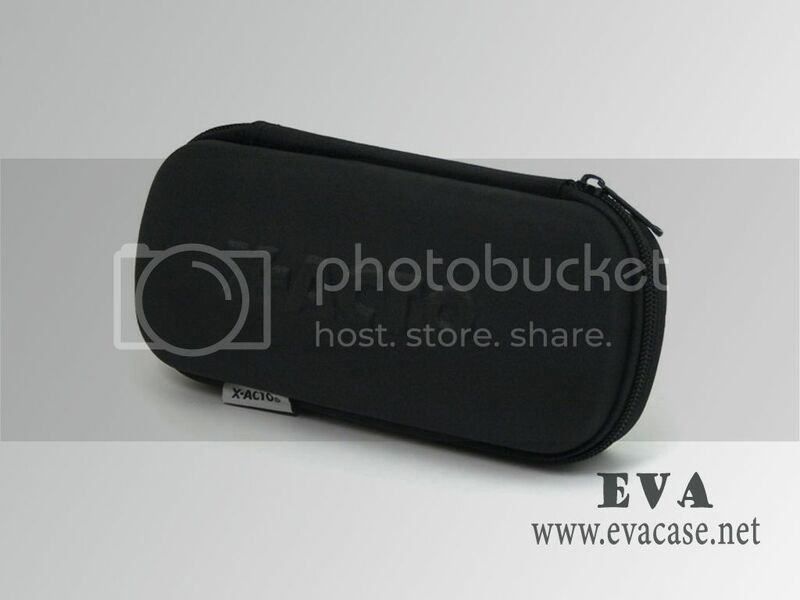 You just need to send us your product image with sizes; we could design an EVA case draft quickly online.